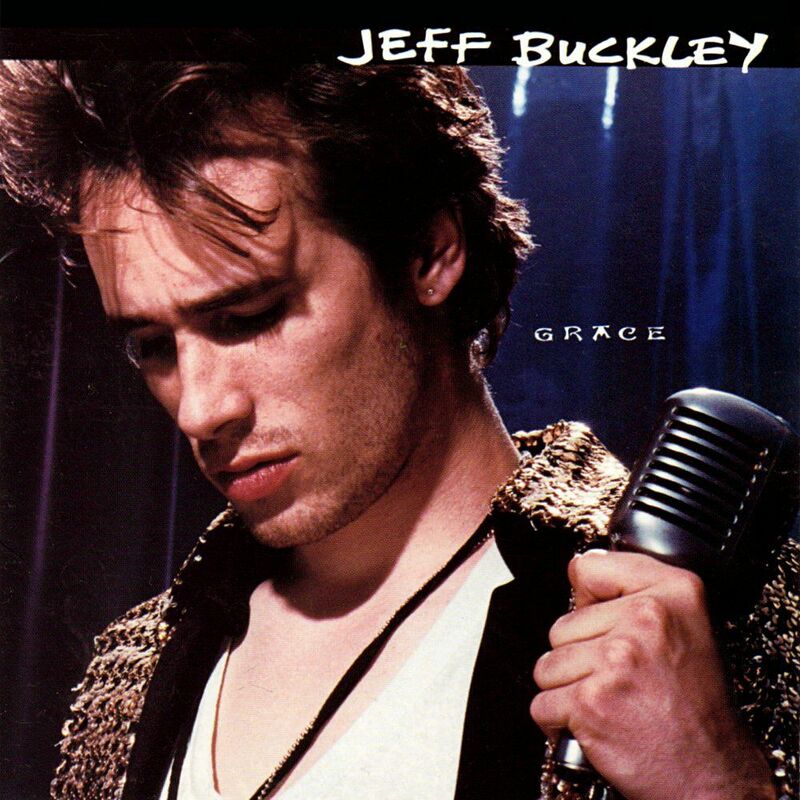 Jeff Buckley’s Grace is a great example of the cream eventually rising to the top. When it was released back in ’94 music buyers didn’t really notice, and now it’s recognized as one of the all-time greats. You can read all about it on Diffuser.